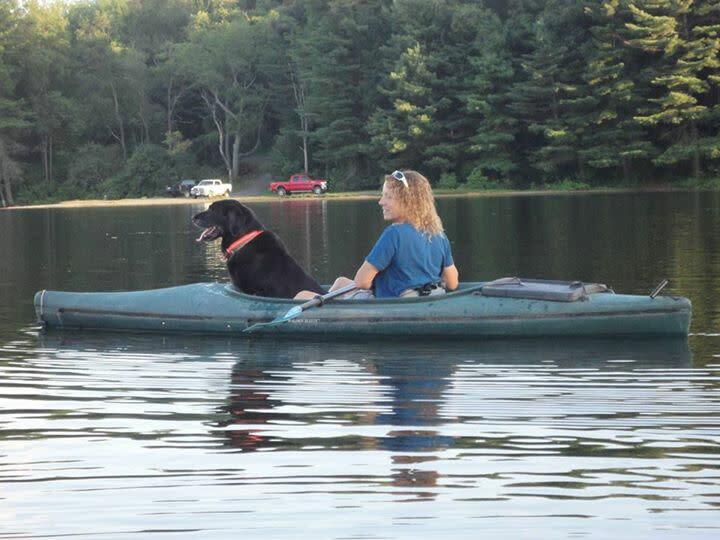 We are offering single and double kayak rentals in Cazenovia. 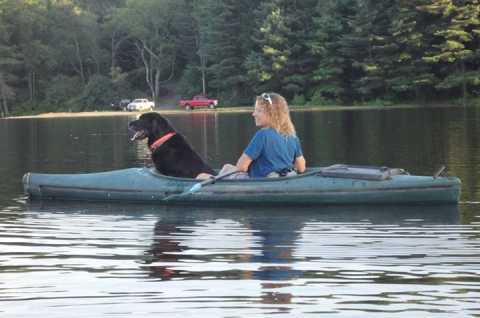 We also supply transportation and everything needed for your fun on the water. Group discounts available.